Since beginning her practice in 2015, Sara has prevalently counselled clients on patent and design matters. 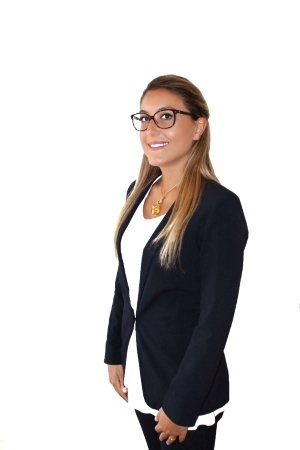 Sara deals with procedures relating to Italian, European and other foreign patents in the area of mechanics. She is specialised in industrial automation and robotics. She advises clients on protecting designs and models in Italy, in the European Union and internationally. Member of the Ordine dei Consulenti in Proprietà Industriale (Italian Industrial Property Consultants Institute), of the Institute of Professional Representatives before the European Patent Office as well as of the Italian Institute of Engineers. Italian and European Patent Attorney, Community Design Attorney. 5-year degree in Mechanical Engineering, University of Bologna.